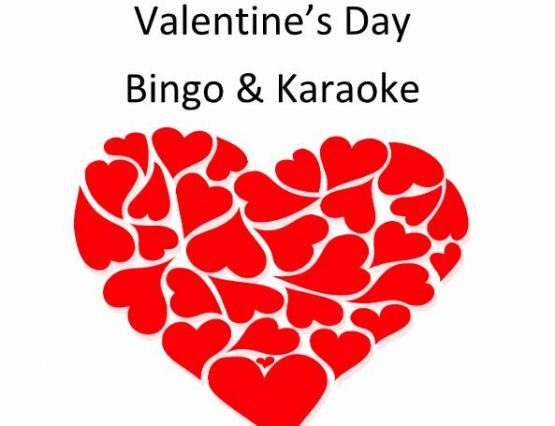 Valentine’s Day Bingo & Karaoke Night For Friends with Mental and Developmental Disability, Family & volunteers: February 10, 2019 from 4 pm-6 pm in Barnwell Hall. To sign up or if you can help during or before event (buy prizes, bake, decorate, etc…) please text Daryl lubin 917-328-6612. Invite a friend to our new Saturday night worship service! 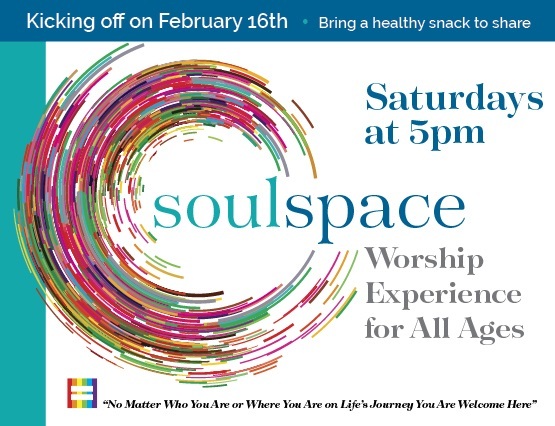 SoulSpace Worship Experience for All Ages Saturdays at 5pm Kicking off on February 16th Our church is thriving, and we are adding an evening worship service that is creative, interactive & welcoming for all ages. 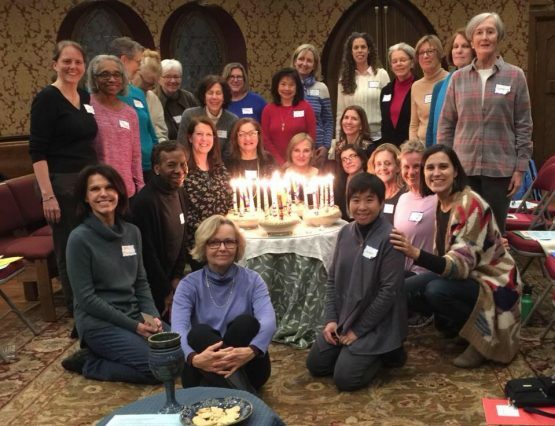 Imagine folks of all ages, demographics, & backgrounds learning how to embody God’s love, creating something beautiful together & tangibly making our community better. 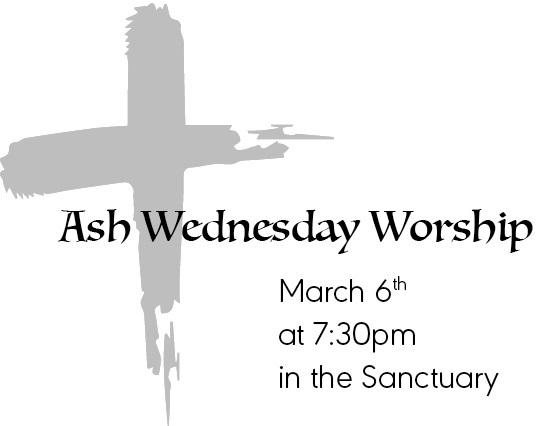 Ash Wednesday Service: March 6th at 7:30 pm in the Sanctuary Join us as we find a quiet, meditative space to prepare us for Lent. 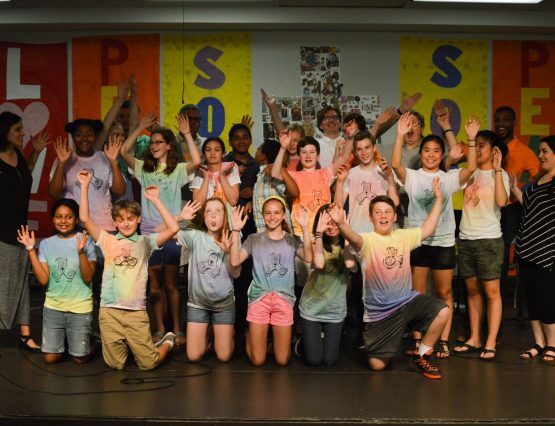 Family Promise – Hospitality Week! 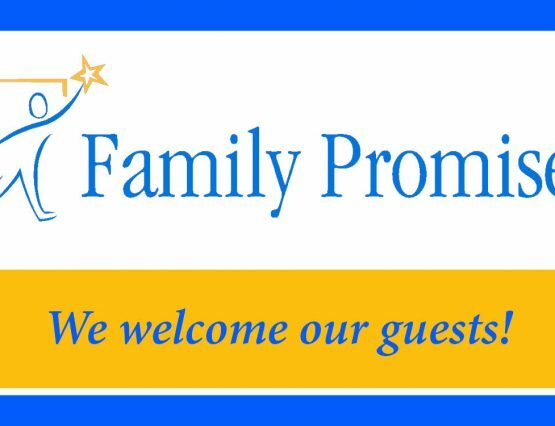 Our Family Promise guests are here April 7-14th. Guests need us to provide simple yet yummy dinners each night they’re here. 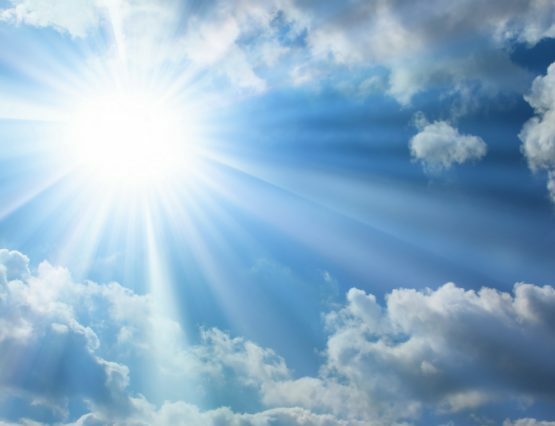 Unsure as to whether this good deed is for you? Email Yesenia Reichart at yreichart@gmail.com for more details. Please sign up via Sign Up Genius http://www.signups.ccsnj.org/ You are also welcome to sign up for set up, break down, and evening (7:30-9:30 PM) shifts. On behalf of the Hospitality Group and our guests, thank you!! New Volunteers are most welcome! 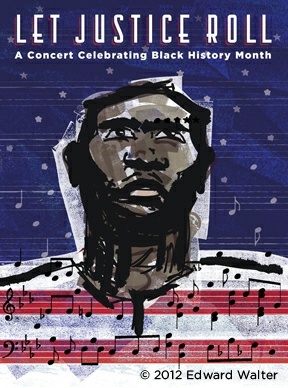 Please Join us on Sunday, April 7th in celebrating Rev. Caroline Dean’s ministry and wishing her well on her new journey! 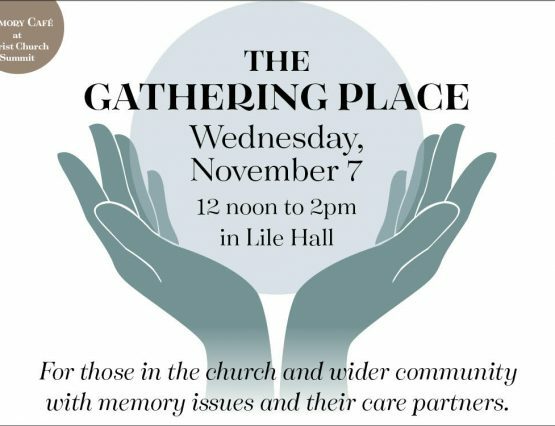 There is only one worship service at 9:30 with a Potluck Brunch following the service at 11:00 am in Barnwell Hall. Bring a potluck dish to share! 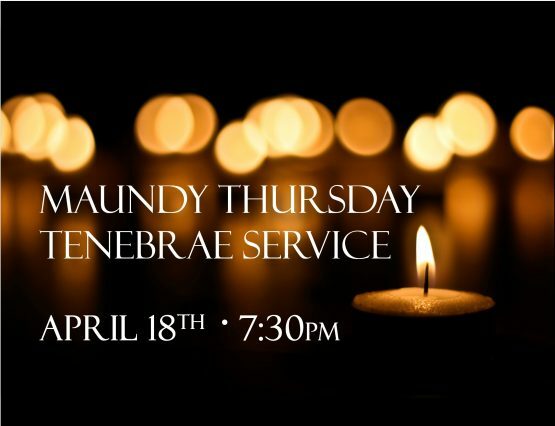 Maundy Thursday: Join us on April 18th at 7:30 pm for our Tenebrae Service Maundy Thursday.